Our Elite 90 program will have you playing faster than ever! 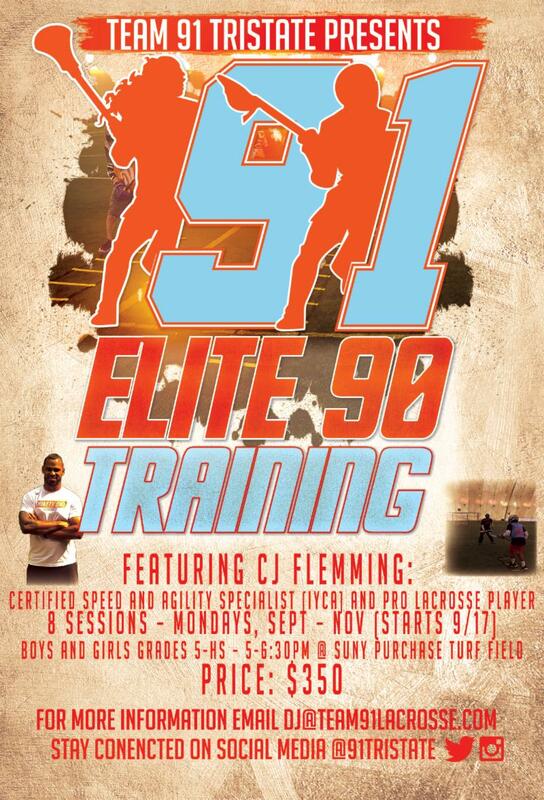 Each session consists of 45 minutes speed/agility training and 45 minutes lacrosse skill training! All trainings led by our certified training staff!